Pasadena ISD Board of Trustees take time out for a photo with Dr. DeeAnn Powell, the lone finalist for superintendent of schools. They are, from left, Trustee Jack Bailey, Secretary Marshall Kendrick, Assistant Secretary Nelda Sullivan, Dr. Powell, President Mariselle Quijano, Vice President Vickie Morgan, and Trustees Fred Roberts and Kenny Fernandez. Dr. DeeAnn Powell, 46, has been named the lone finalist for Pasadena’s school superintendent. She has served Pasadena ISD since 1991 as a teacher, facilitator, assistant principal, principal, associate superintendent for campus development and for the past two years as deputy superintendent for campus development. She holds a doctorate of education from University of Houston – Clear Lake. “It is awesome to have grown up in Pasadena and attended schools here,” Powell said, “and now to have the opportunity to serve the kids of the district in this way.” She is expected to assume her new duties Jan. 15. 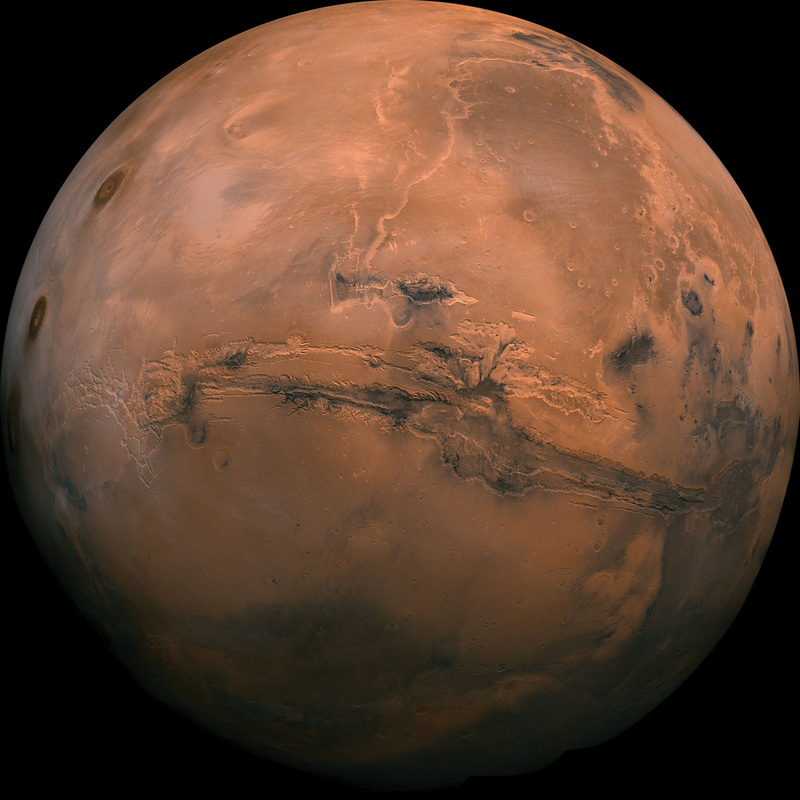 NASA could be doomed if a future president alters the agency’s current course to reach Mars with humans in the 2030s, agency administrator Charles Bolden said in remarks before the Center for American Progress. Both the Clear Creek and Pasadena school districts were listed among the top workplaces in Houston in an employee survey by the Houston Chronicle. CCISD, which has 5,150 employees was ranked 9th and PISD, with 7,950 employees, took the 12thspot. Best place to work? Anadarko Petroleum Corp., an oil and gas exploration and production company apparently held in high esteem by its 2,750 employees. South Belt-Ellington Leader Publisher Marie Flickinger has been selected to receive the Pasadena ISD 2015 Distinguished Citizen Award. She will be honored by the district and the Board of Trustees at a reception on Jan. 28 at the Lewis Career and Technical High School. Each year, the award is given to a community member whose leadership and committed efforts enhanced the educational experience of Pasadena ISD students and improved the quality of life for residents. Texas State Rep. Dennis Paul has formally announced he’ll seek re-election representing the 129th House District, which includes the cities of El Lago, Nassau Bay, Seabrook, Shoreacres, Taylor Lake Village, Webster and portions of Friendswood, Houston, La Porte, League City, Pasadena and Pearland. 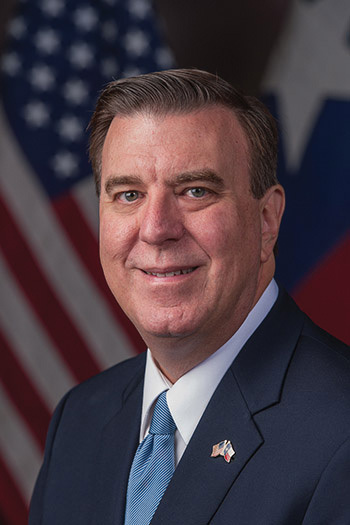 He is a member of the Pensions and Insurance Committees and serves as chairman of the Texas Aerospace Legislative Caucus.